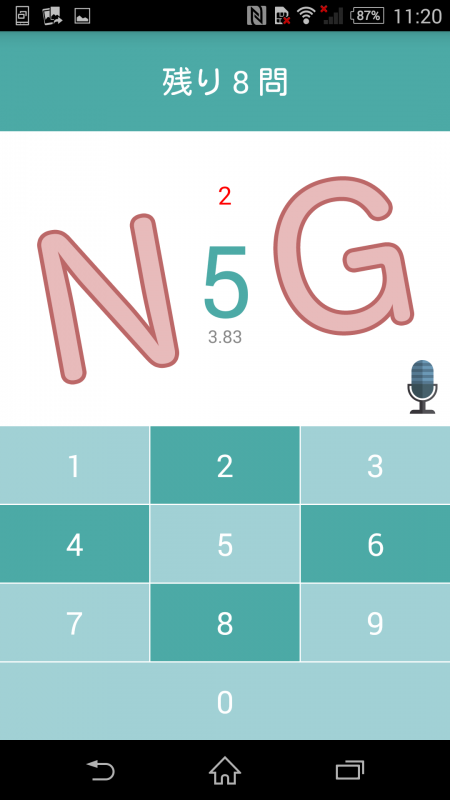 Master those tricky numbers with this app! You can practice listening comprehension for numbers. 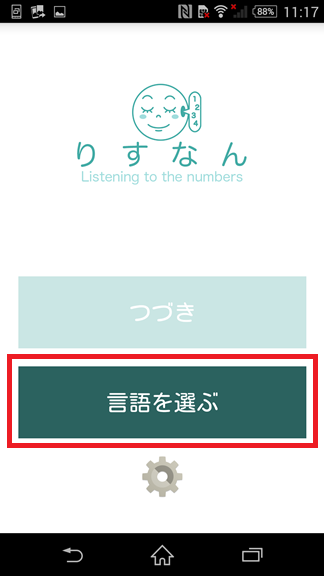 First, you select a language. 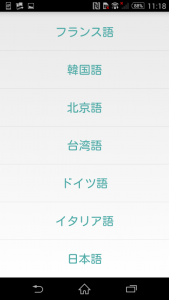 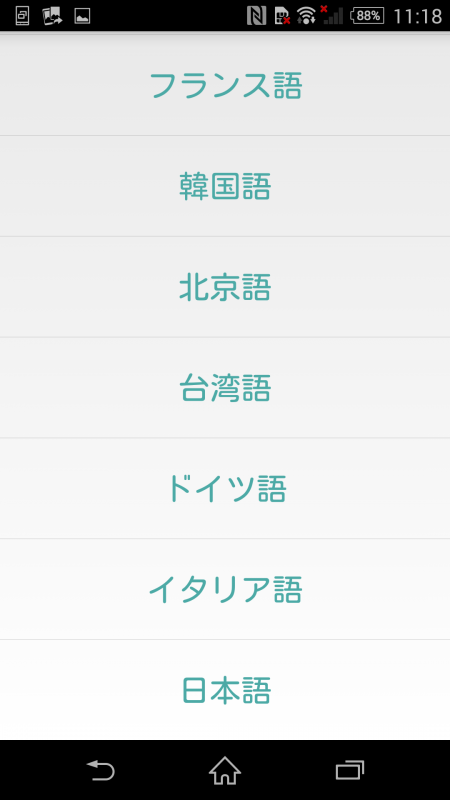 Tap "Select language" as shown framed in red, and scroll down. 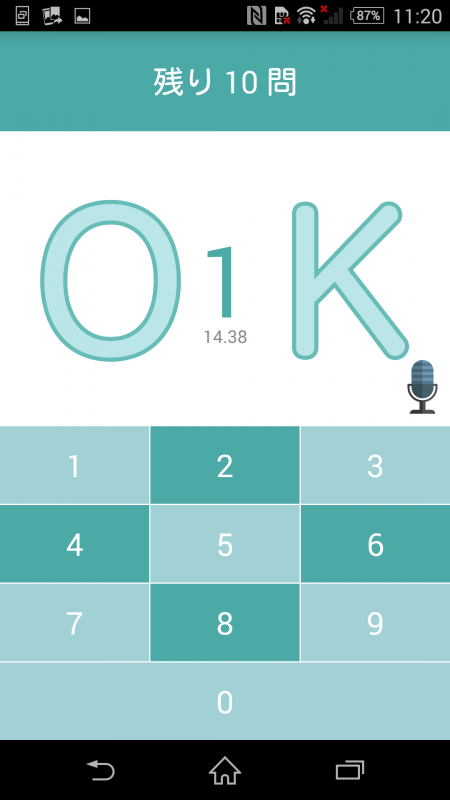 All you have to do is tap the numbers on the screen that correspond to the ones you hear. 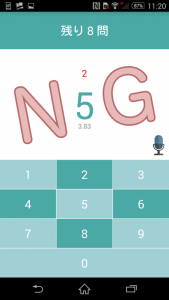 When finished, a screen appears showing the right and wrong answers and the number of seconds it took to select each number. 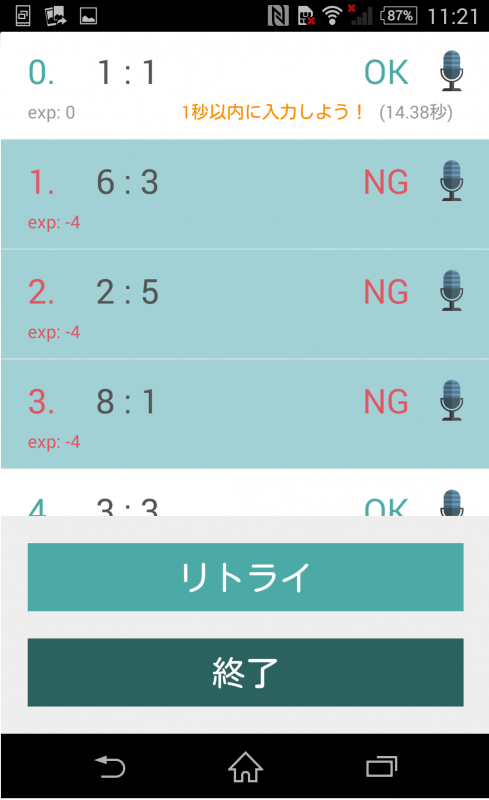 If you want to try again tap "Retry." When you try again, if you get a good score and finish in less time the following screen will appear. 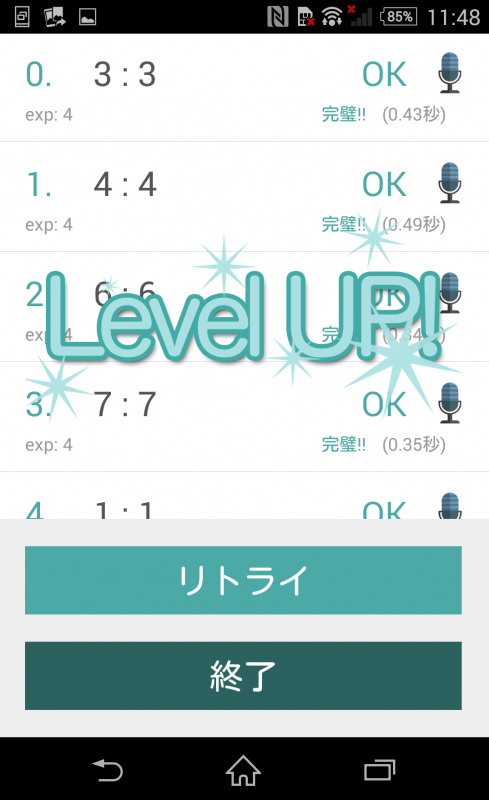 After you finish, the level will increase to 2-digit and 3-digit numbers. 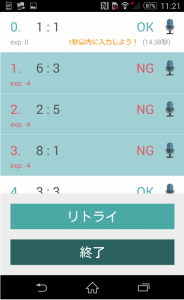 Numbers can be really difficult, but this app is a great way to practice thanks to some ingenious features that will make even those who are having trouble want to try again.